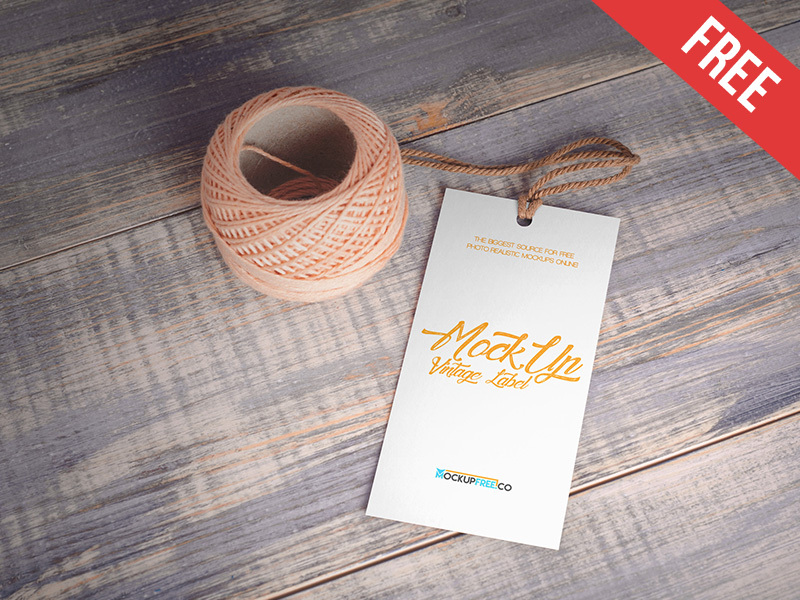 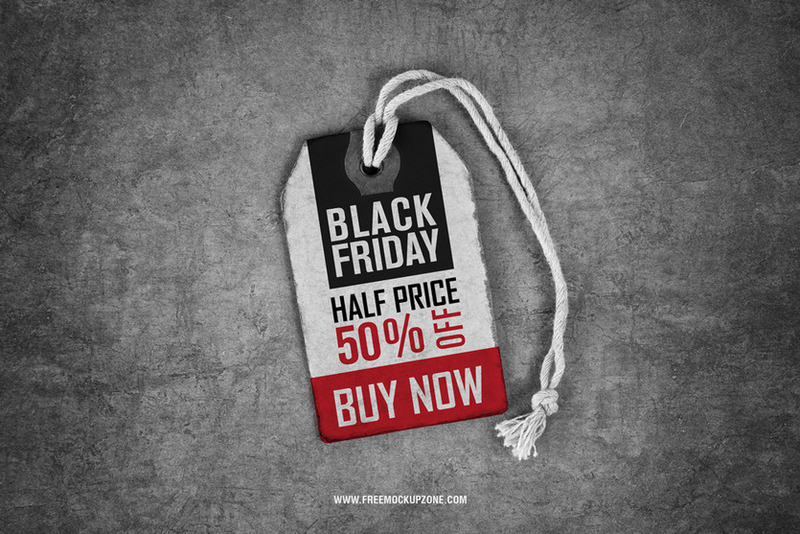 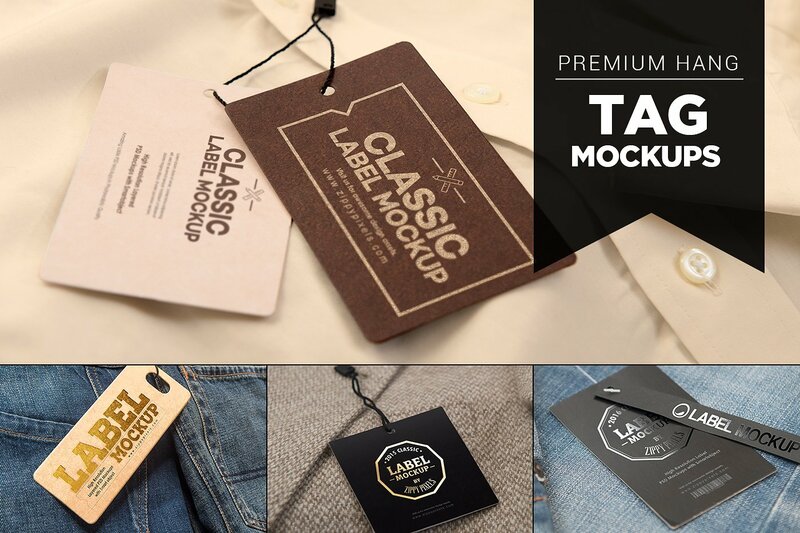 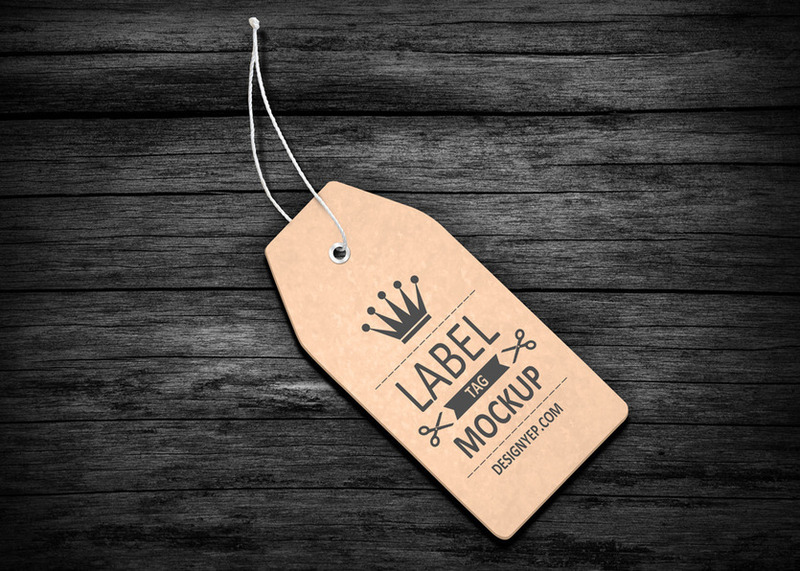 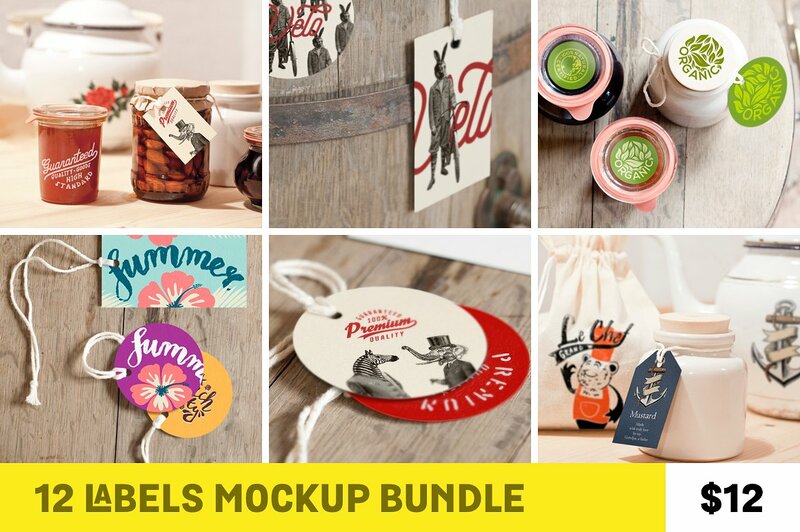 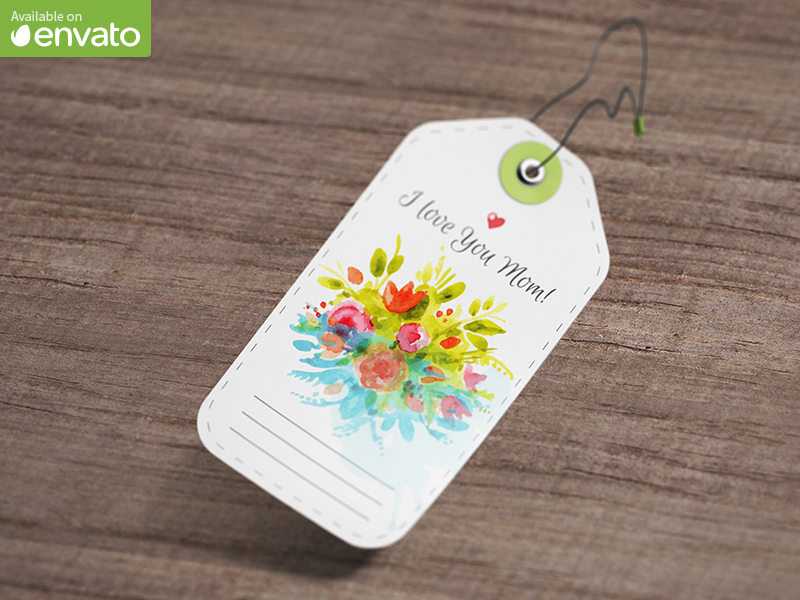 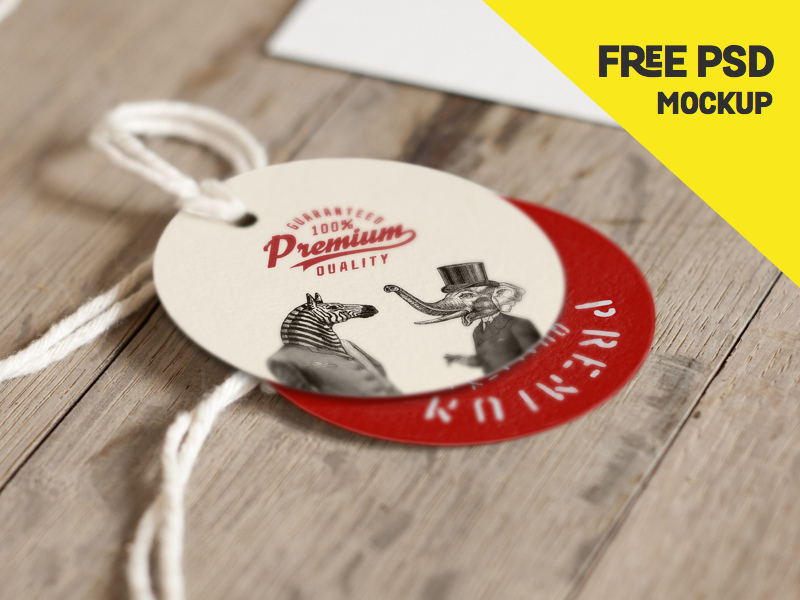 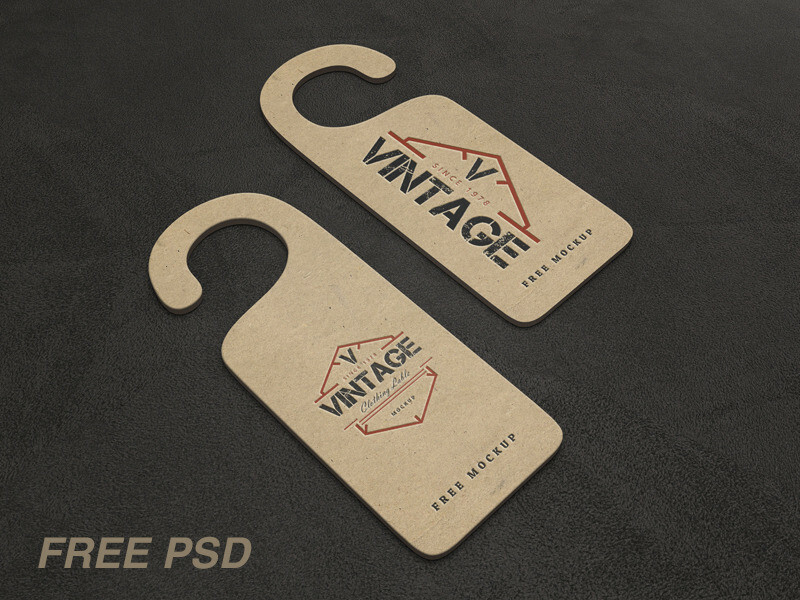 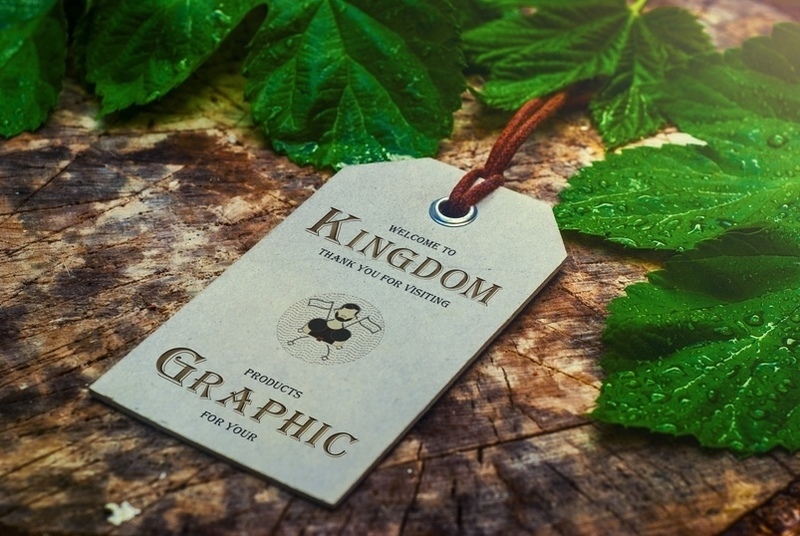 Online you will get a lot of free and premium label / tag mockup templates. 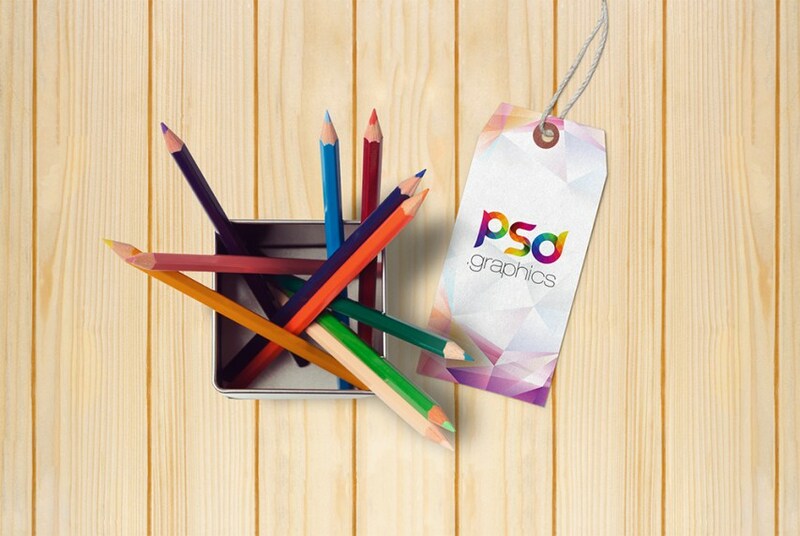 Most of them have object and shadows separated. 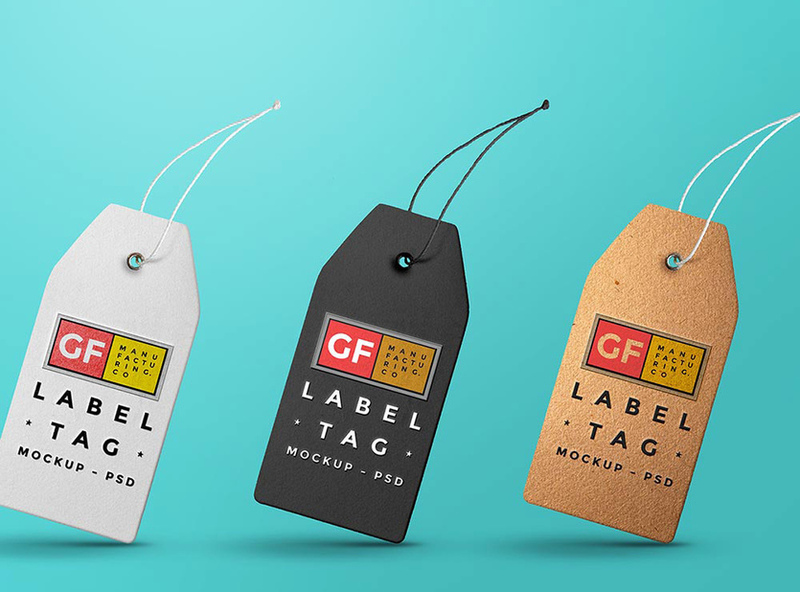 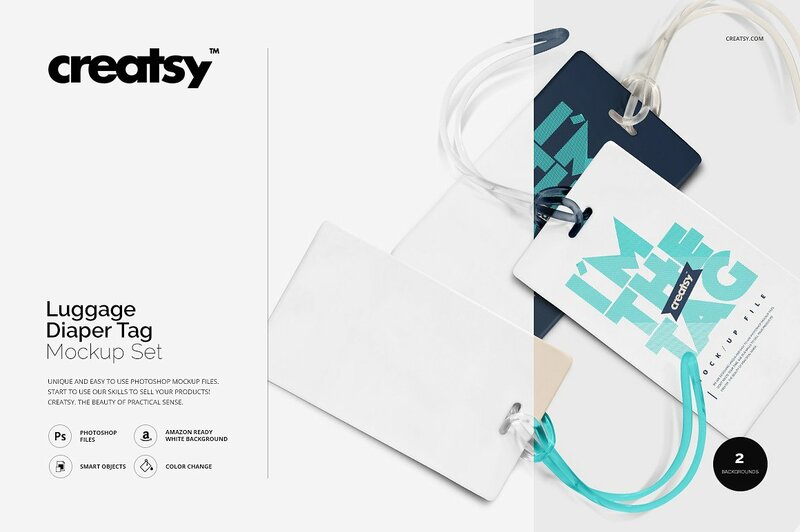 The colors of the tag mockup files can be changed as well. 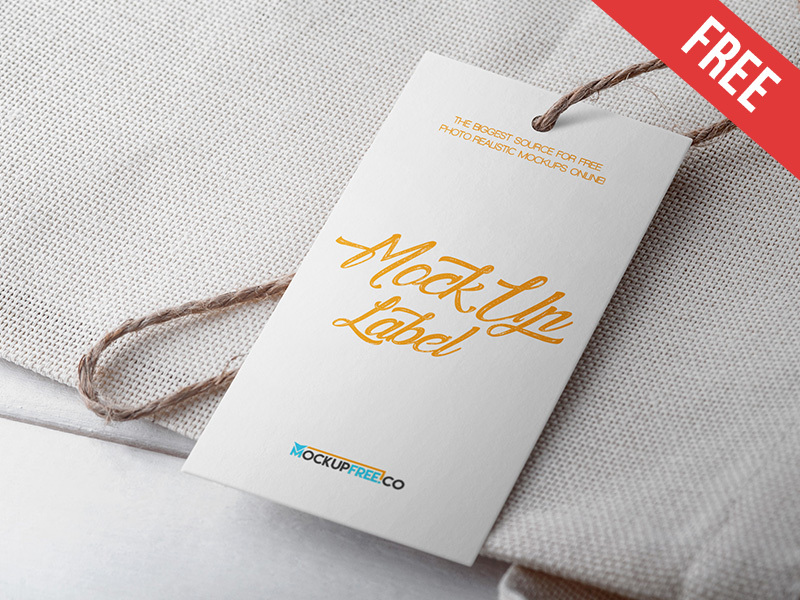 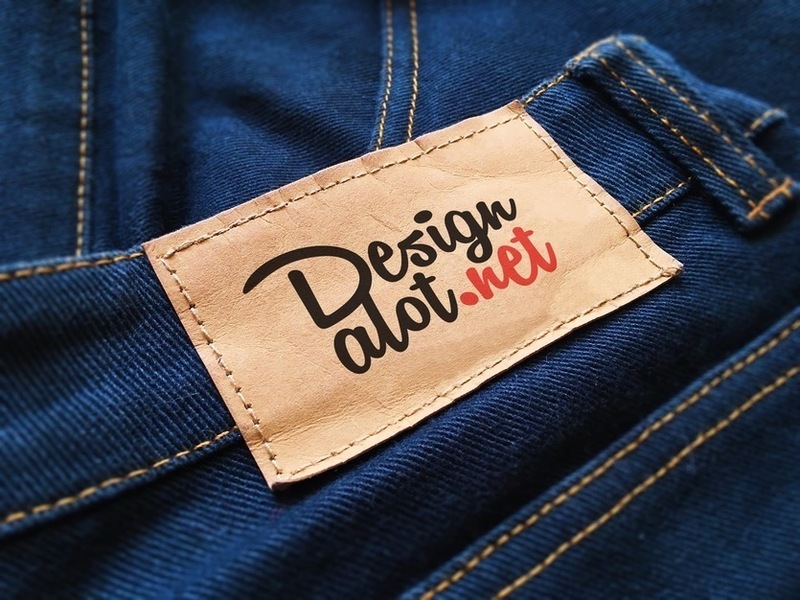 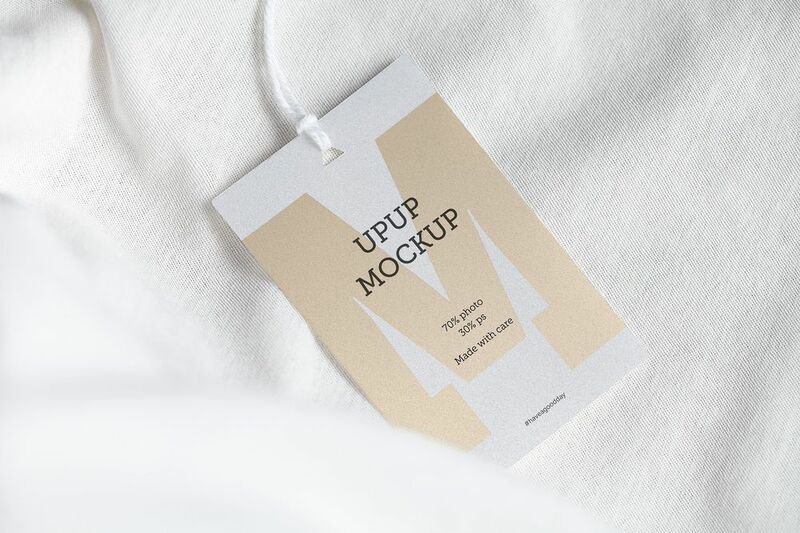 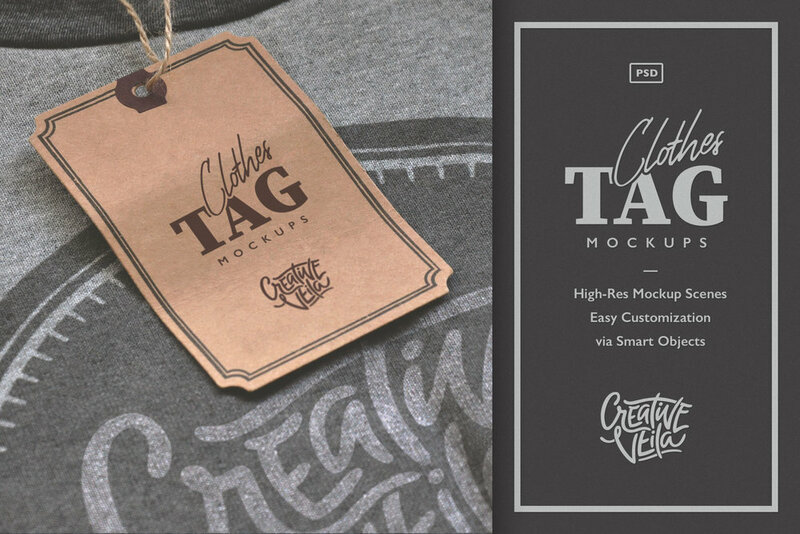 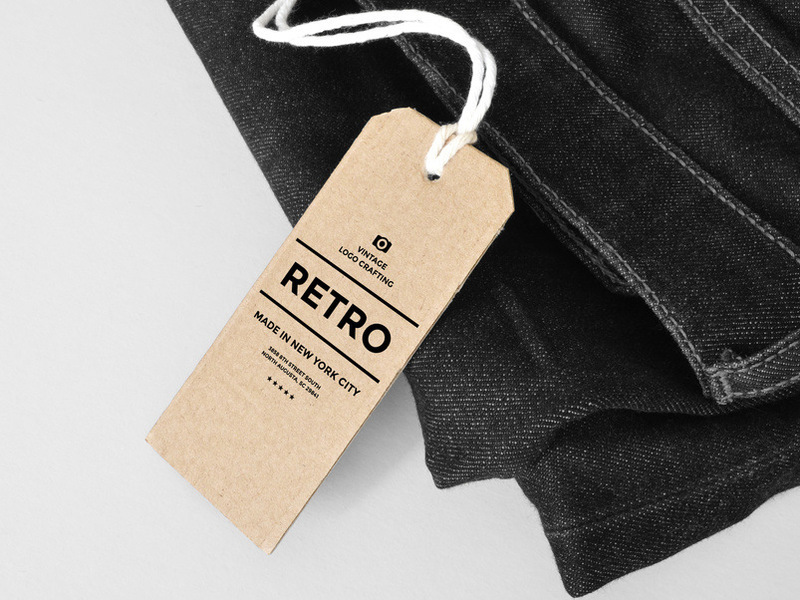 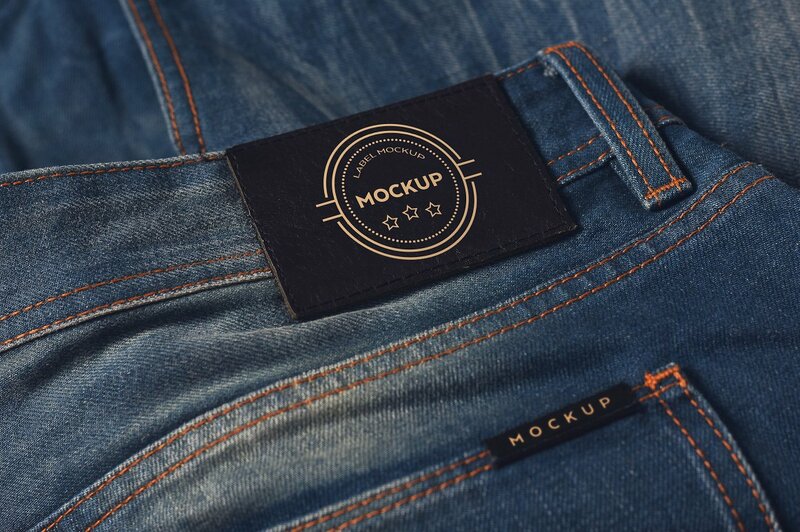 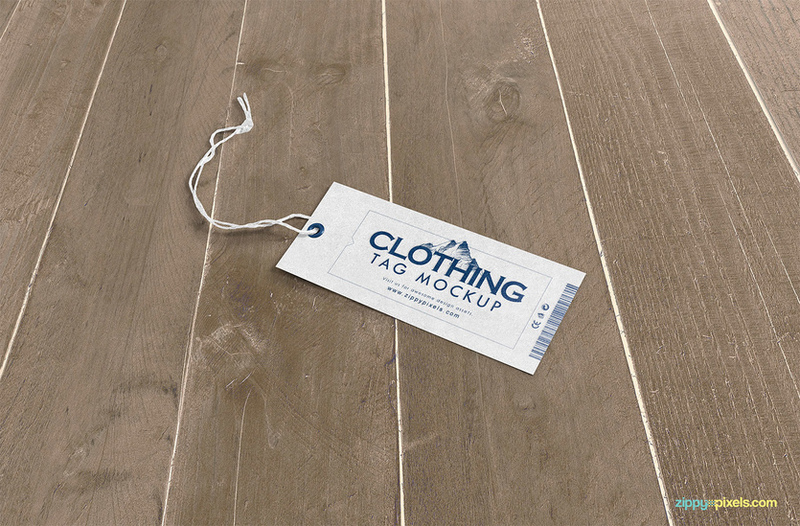 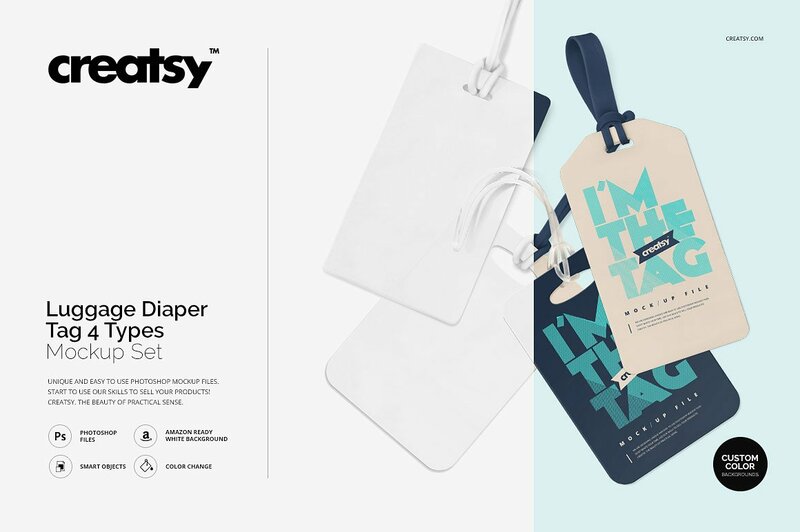 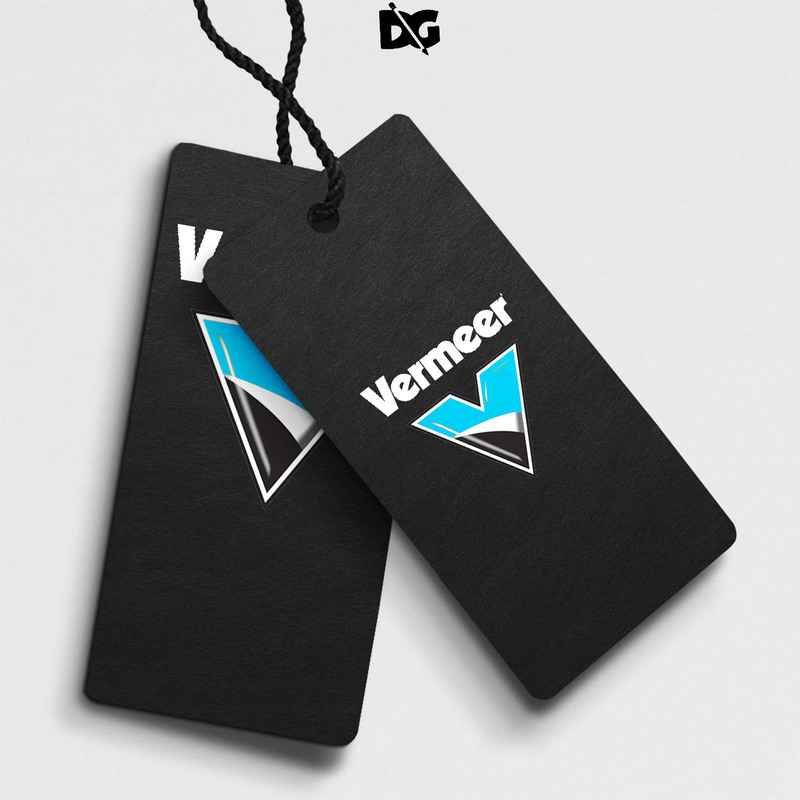 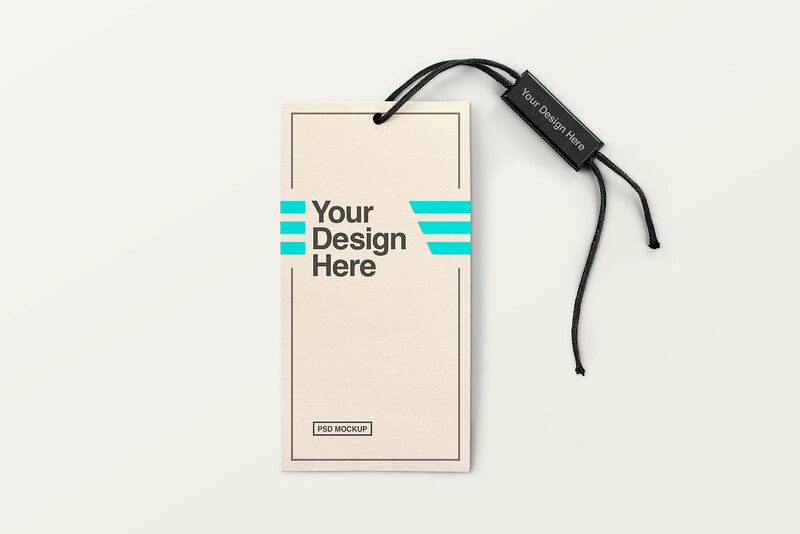 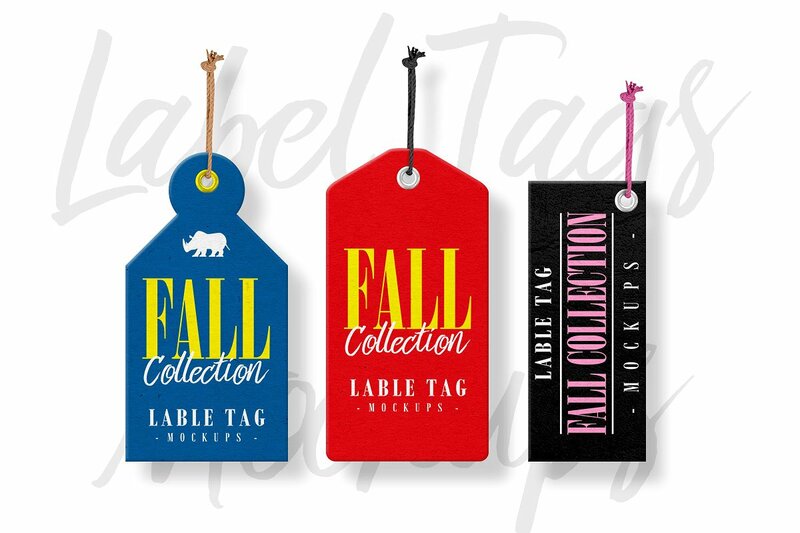 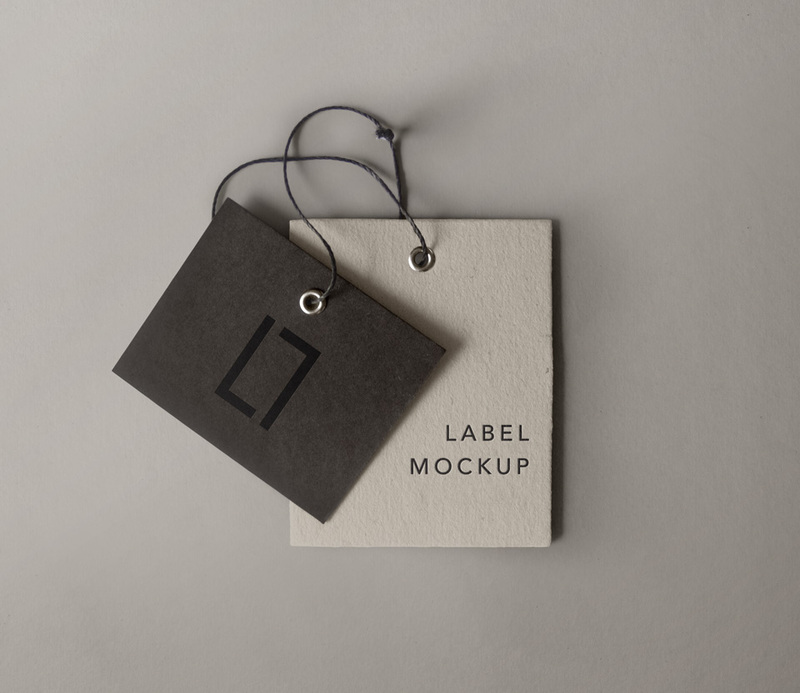 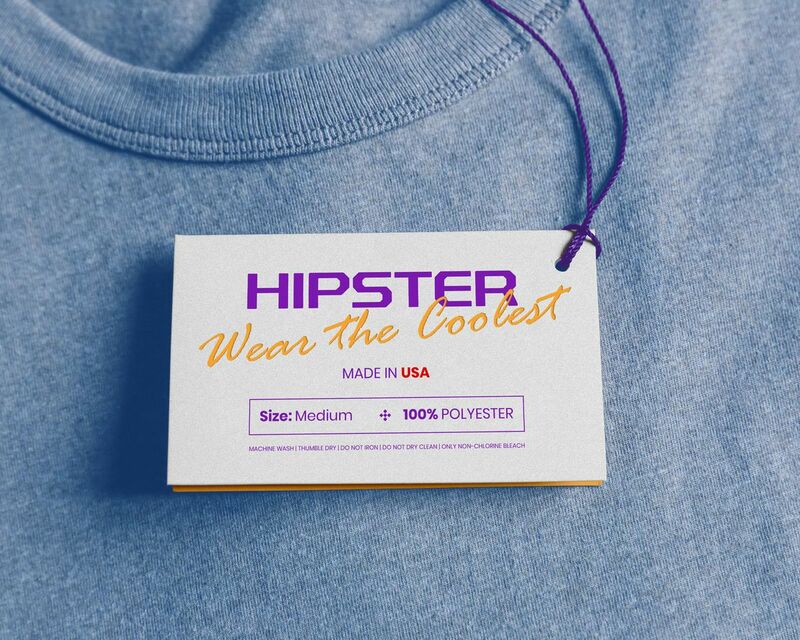 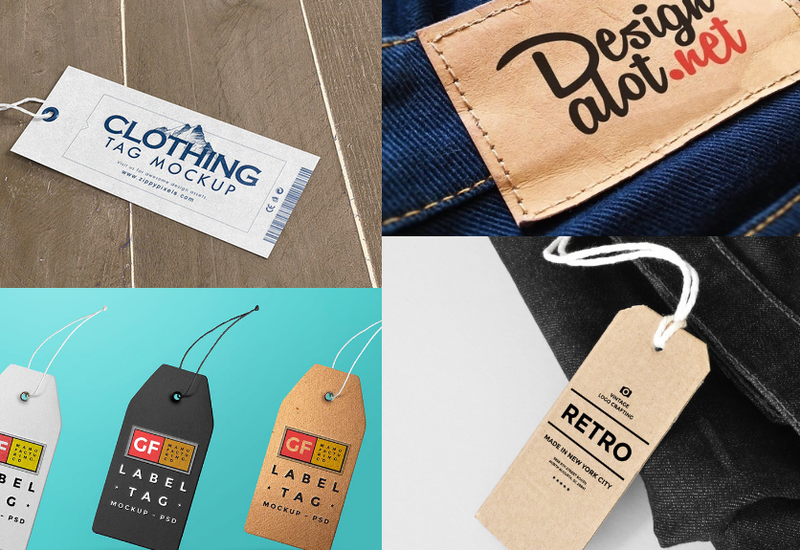 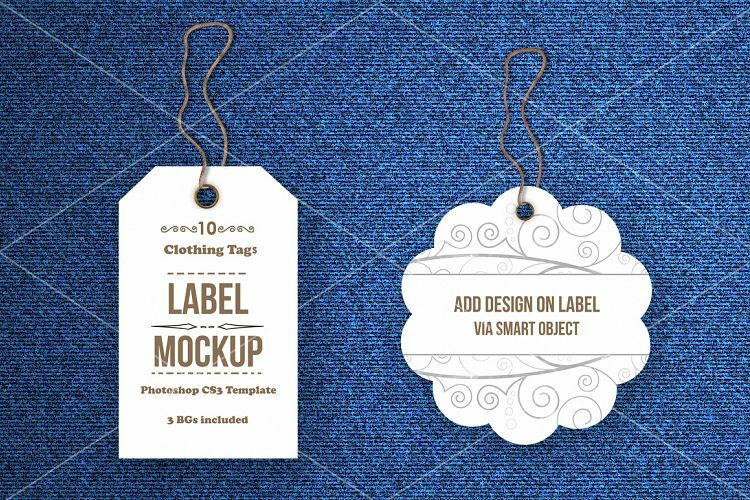 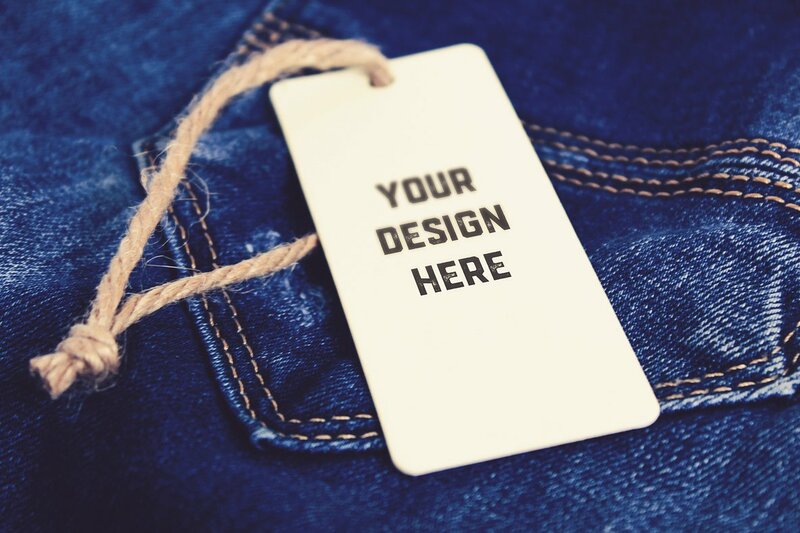 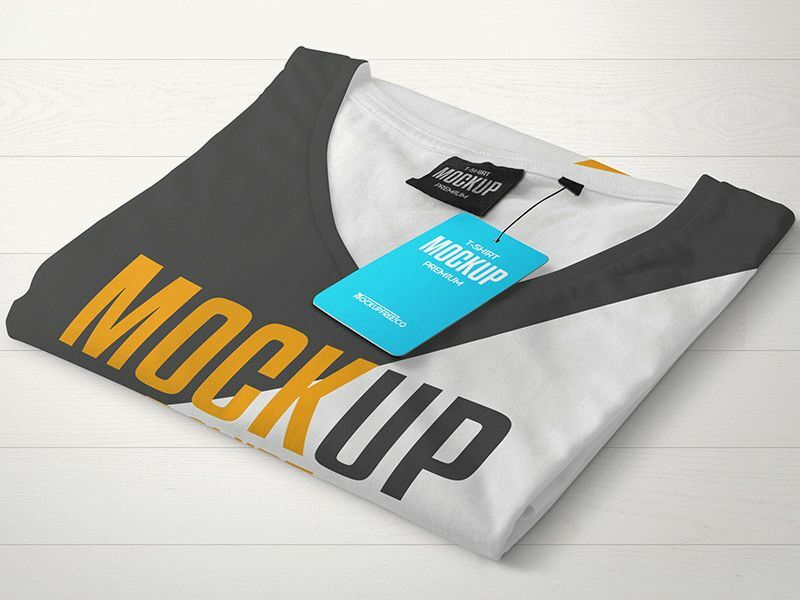 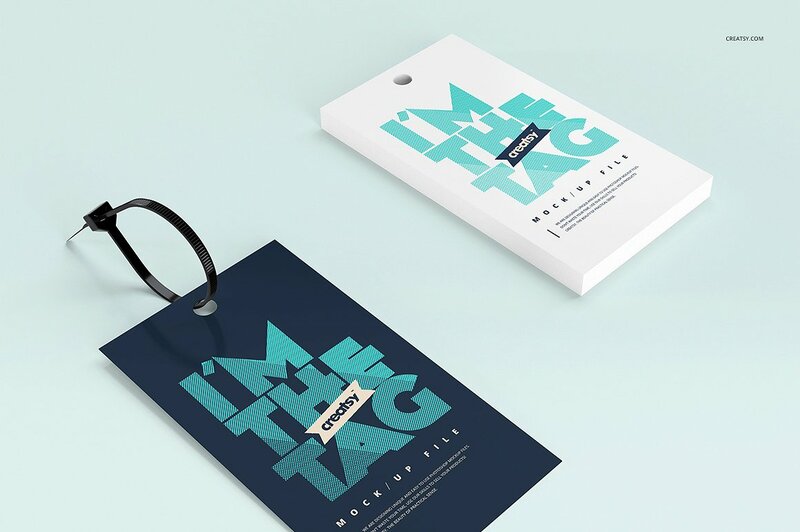 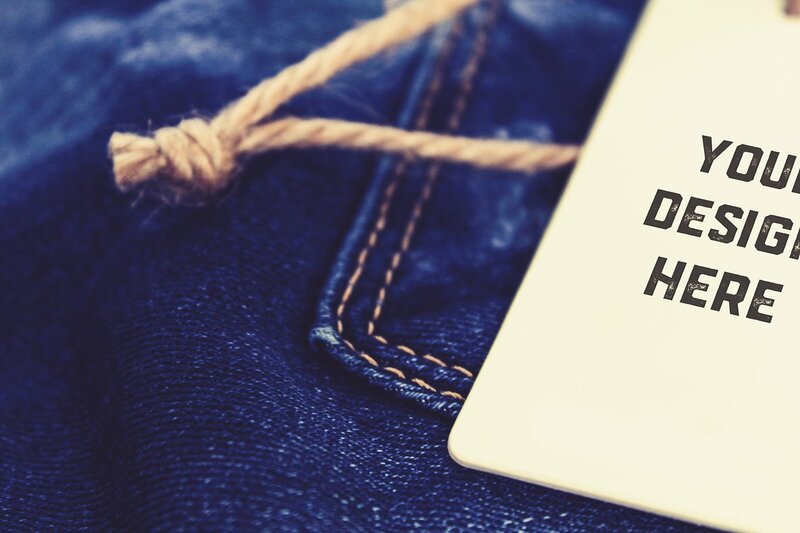 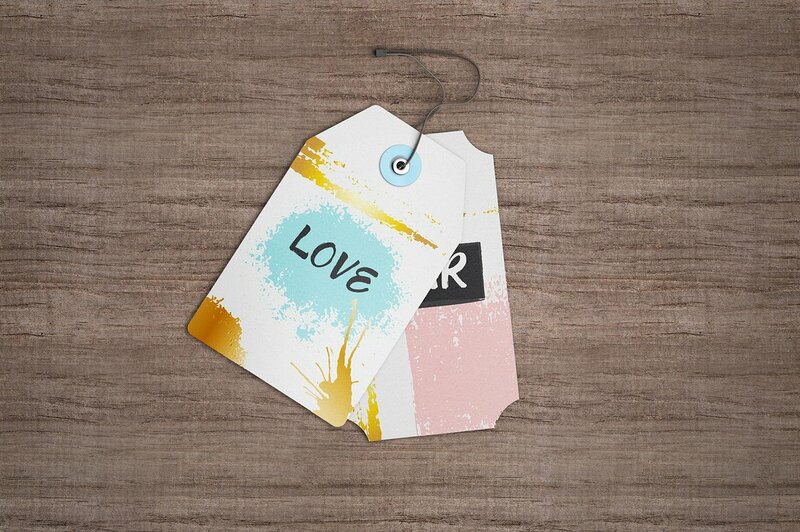 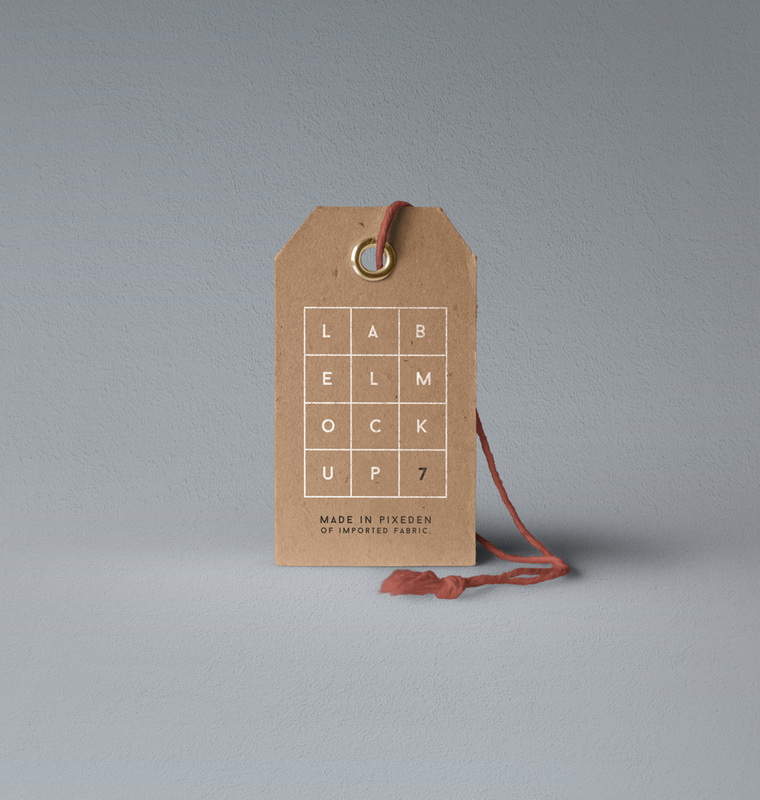 Showcasing some of the best free label tag mockup files available for clothing and apparels. 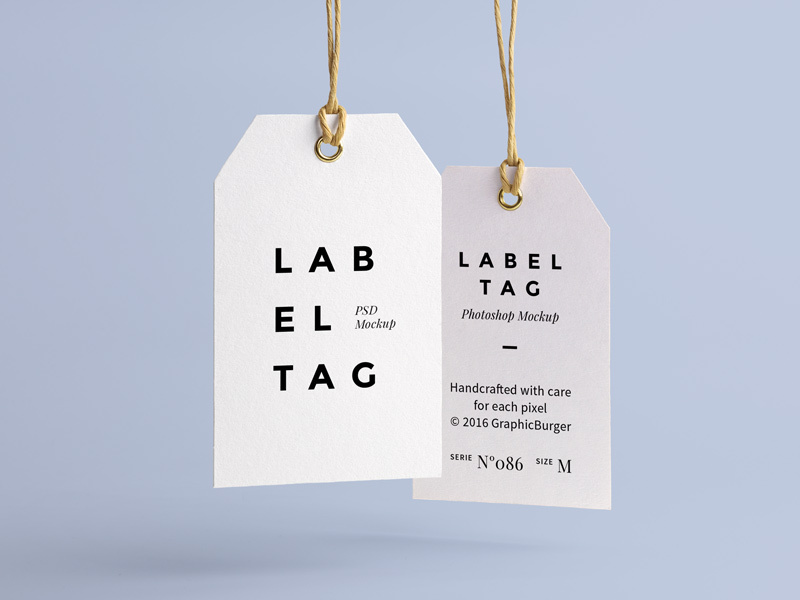 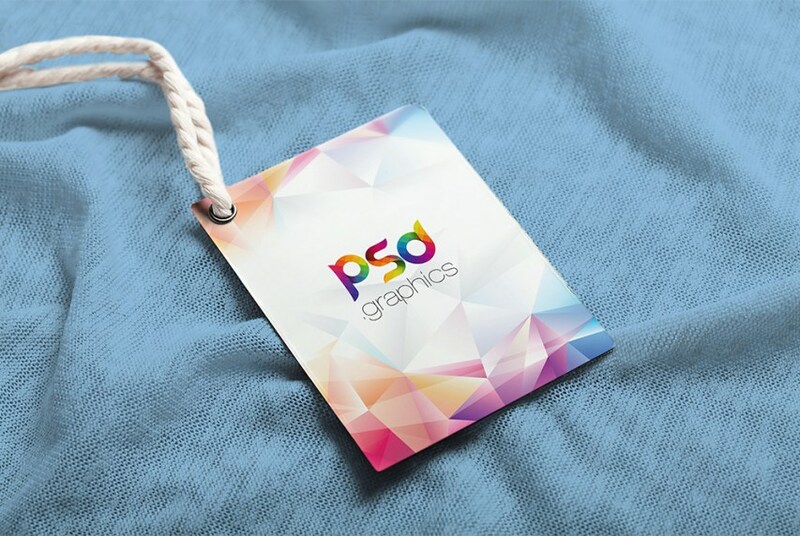 To help out our designers, this post will provide some of the most beautiful 40+ Photorealistic Label / Tag PSD Mockups that they can use for their branding projects and other purposes. 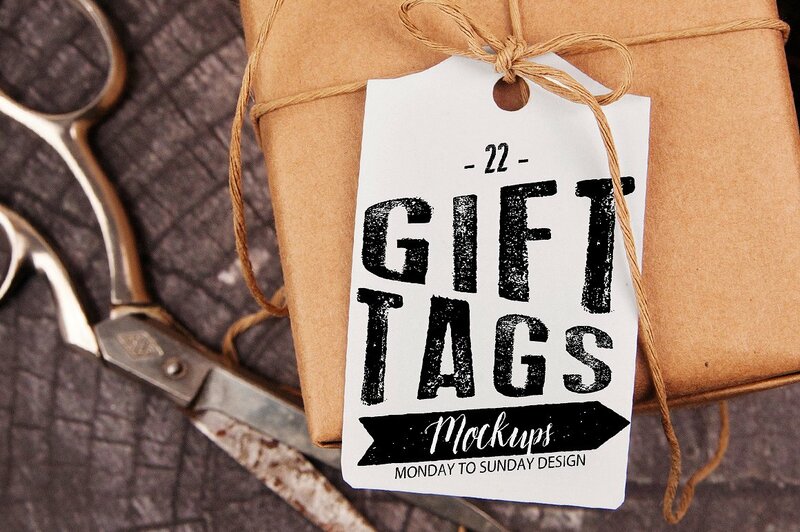 Scroll down and enjoy our handpicked list of awesome freebies that we have collected just for you. 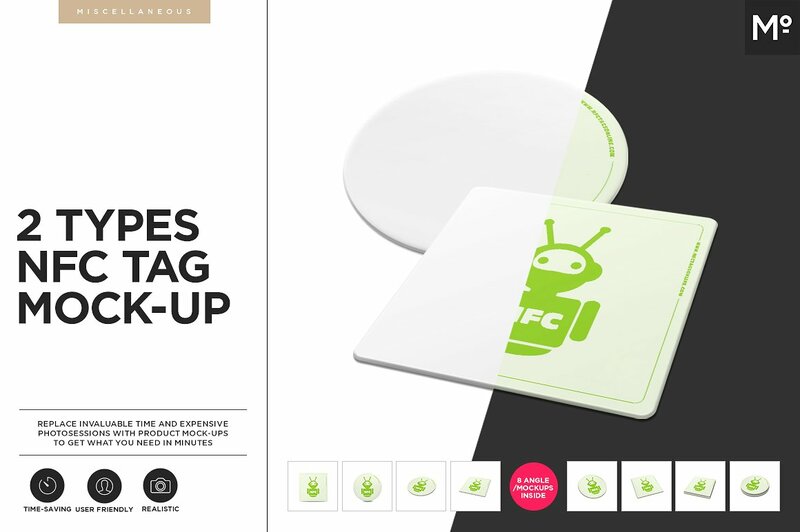 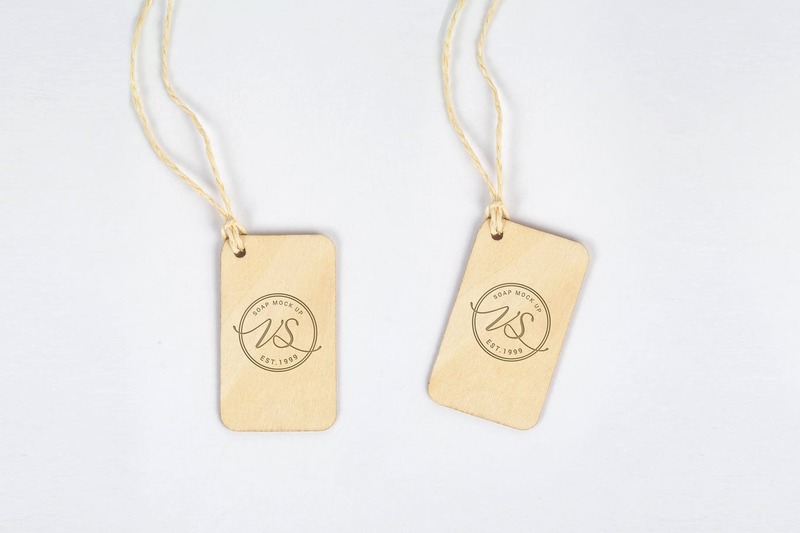 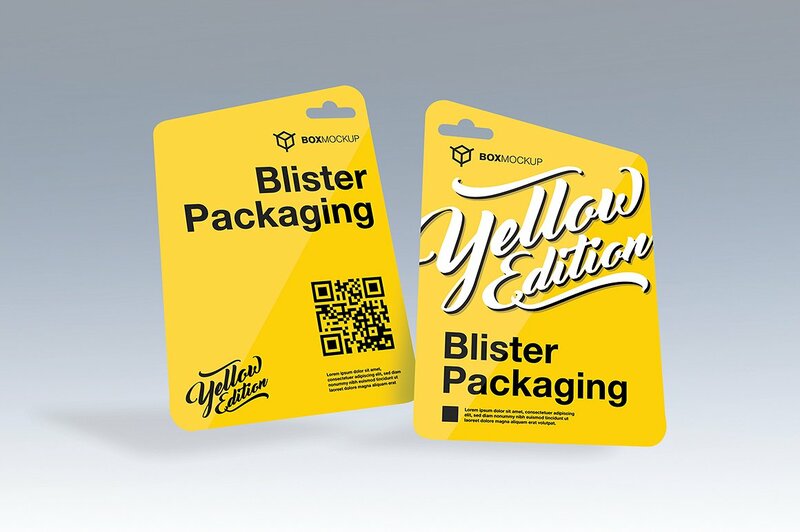 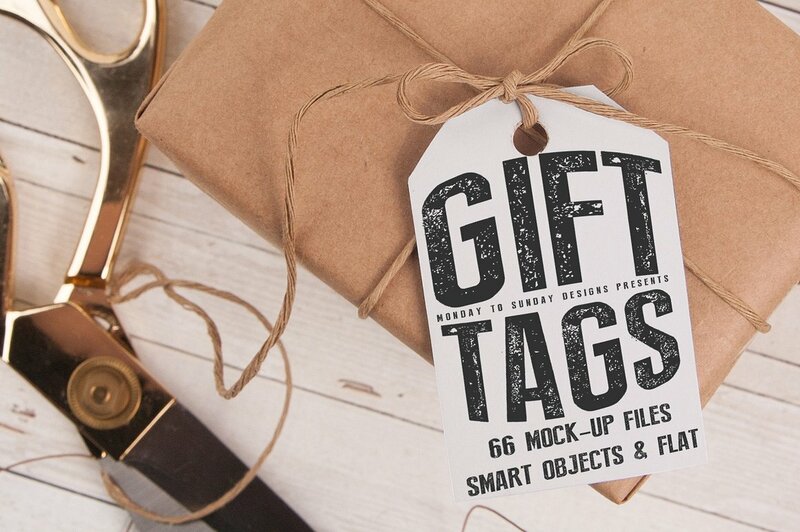 Gift Tag Mockups – Smart Objects!